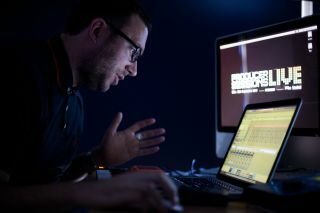 In October 2010, Computer Music and Future Music magazines teamed up to bring you Producer Sessions Live at SAE London. This first-of-its-kind event was 100% dedicated to music technology, and attendees were able to try out the latest gear from the industry's biggest names as well as sit in on exclusive production masterclasses from a roster of studio heavy-hitters including Dave Spoon, Danny Byrd, Sharooz, Tommy D and Freemasons. This year's even is set to be held on the 3rd and 4th of September, and will once again take place at SAE London. While we can't let any more details slip just yet, you can sign up to our newsletter here to be first to know when tickets go on sale.